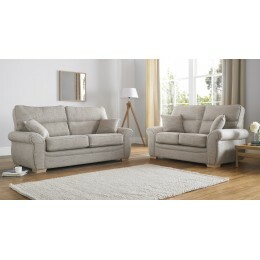 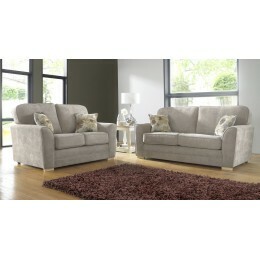 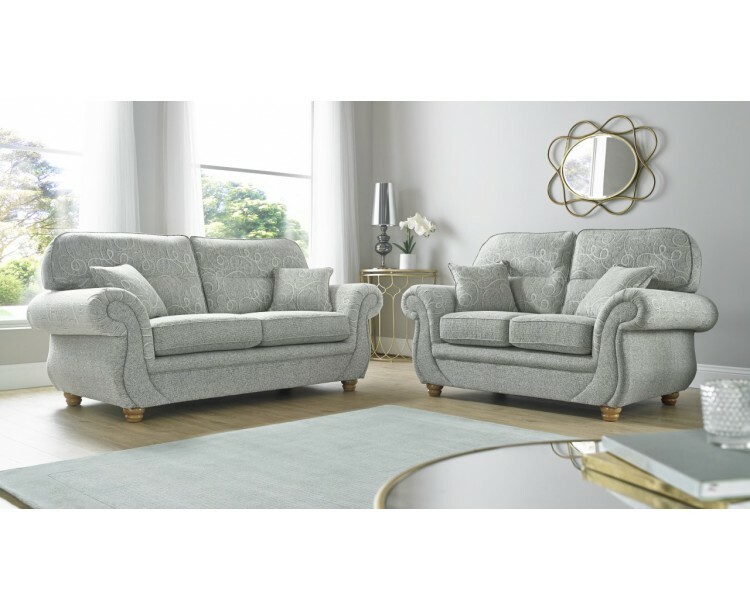 Claremont Vulcan sofa range with comfortable deep filled foam seats wrapped in fibre. 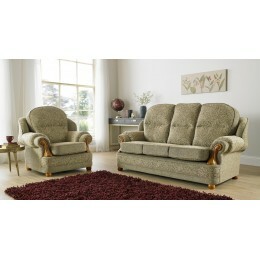 Stylish swirl design including Teak feet and scroll style arms. 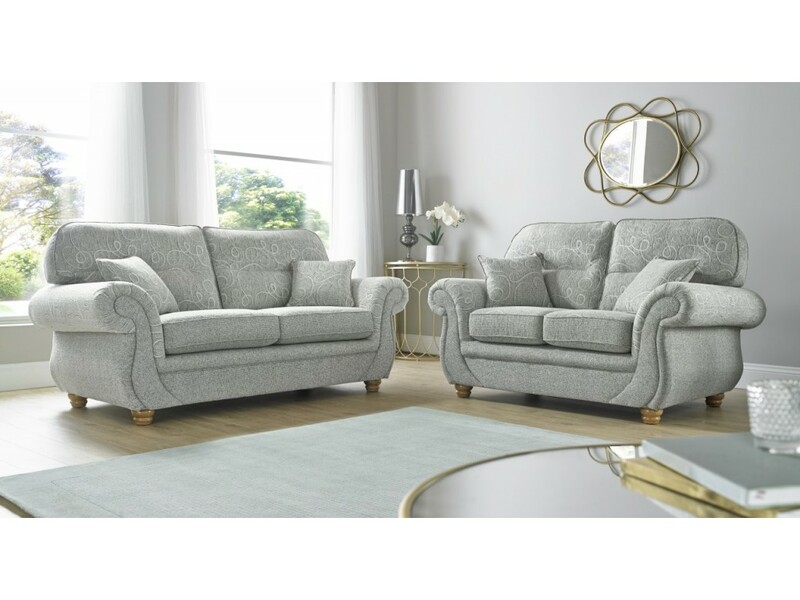 Scatter cushions are included with this set, this range is proudly manufactured in the UK.